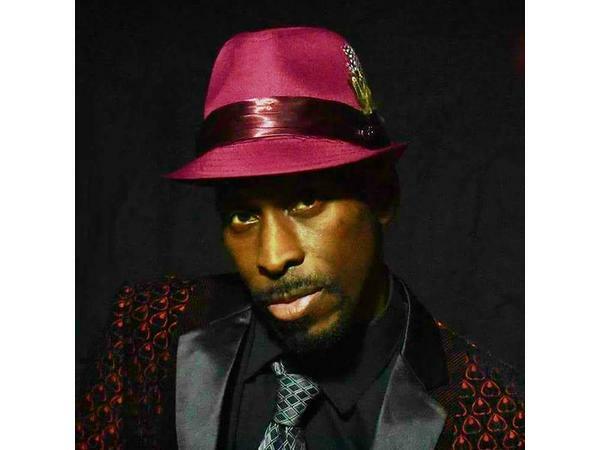 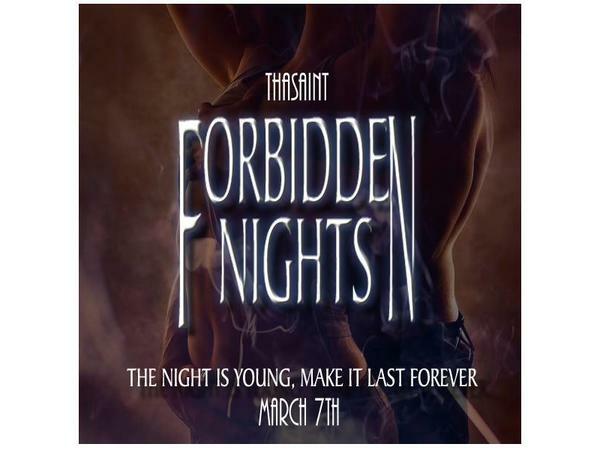 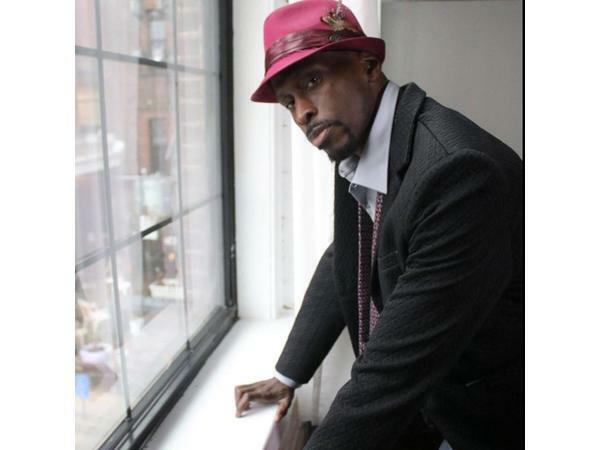 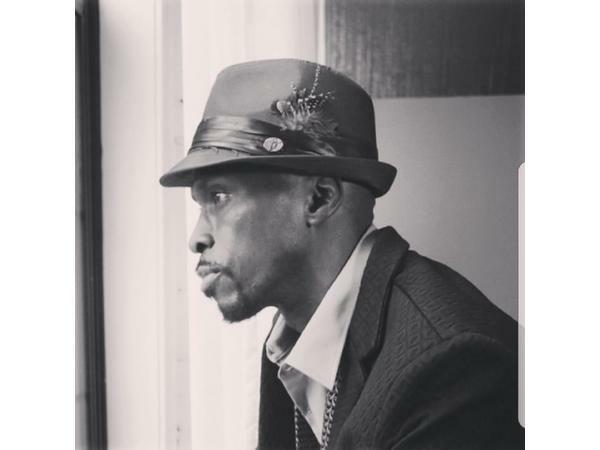 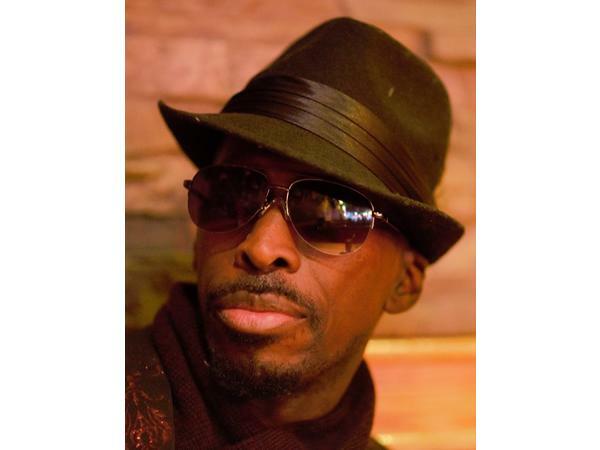 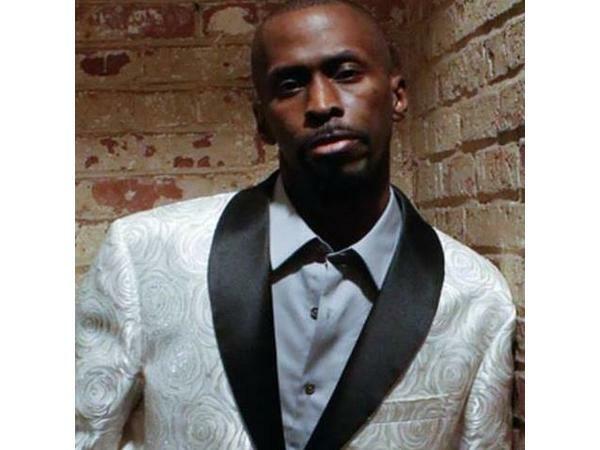 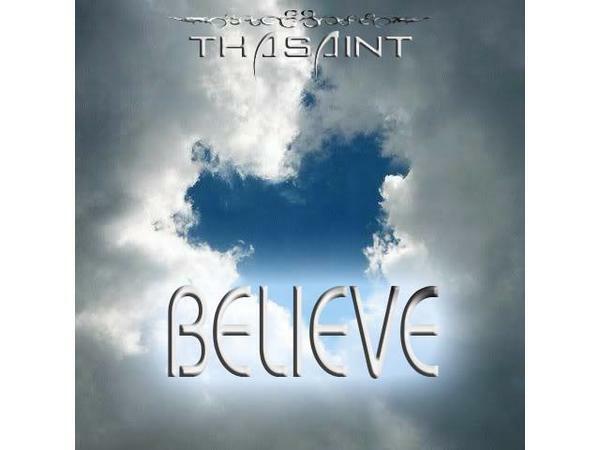 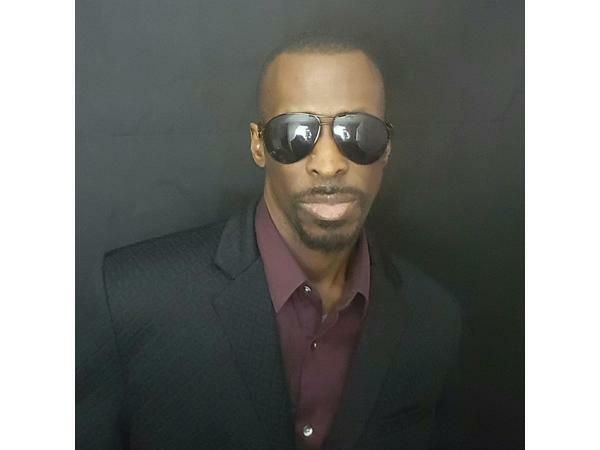 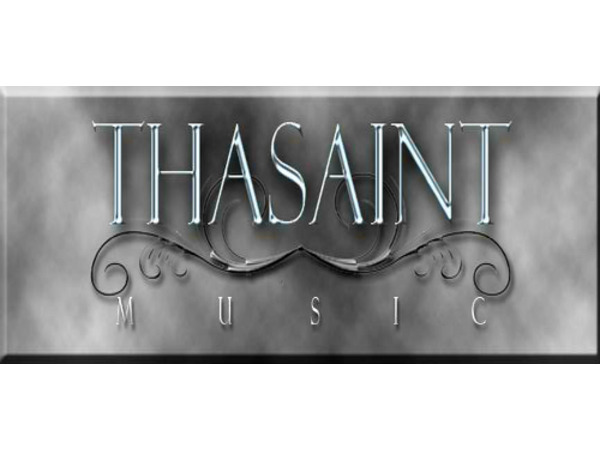 Thasaint is an independent writer/ producer/musician that has been self-producing and honing his craft for more than 25 years. 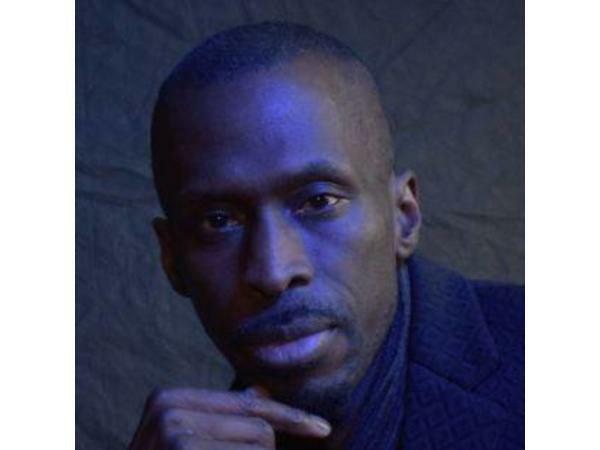 He is an award -winning illustrative artist who not only creates by his hands but with his mind. 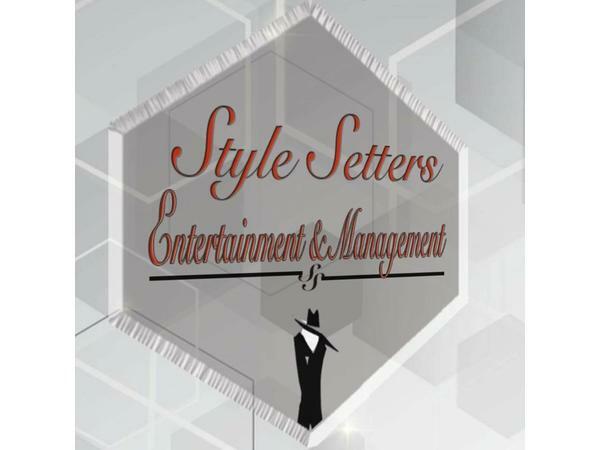 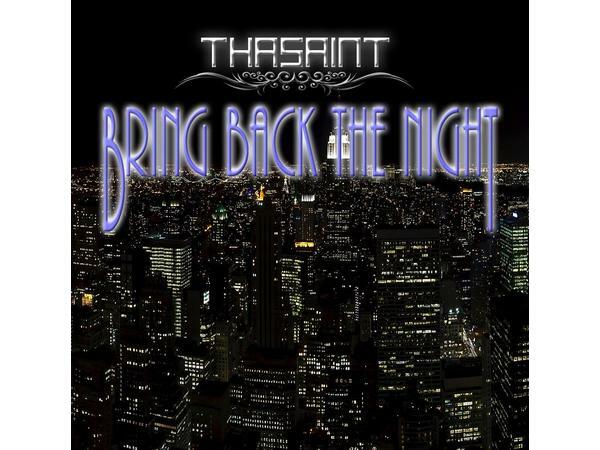 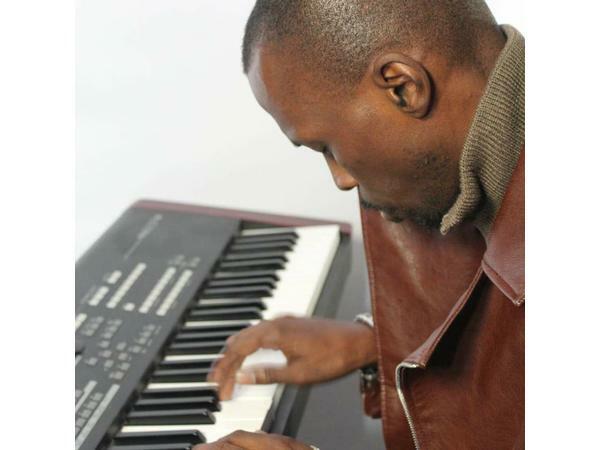 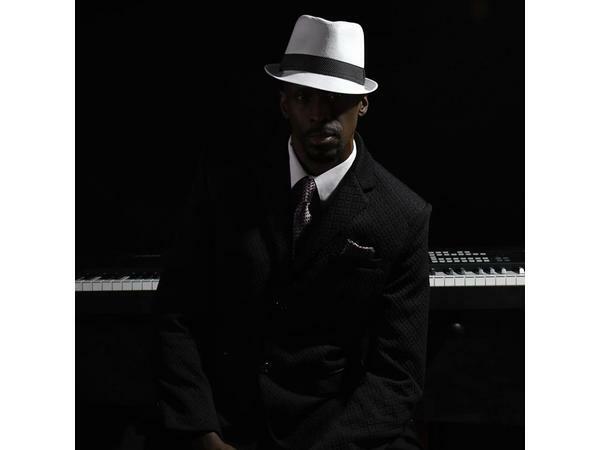 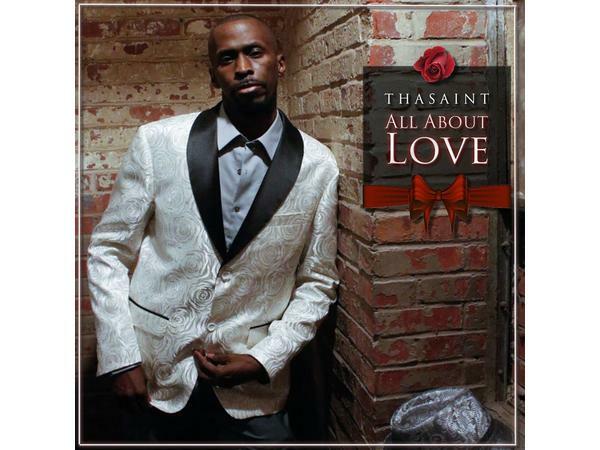 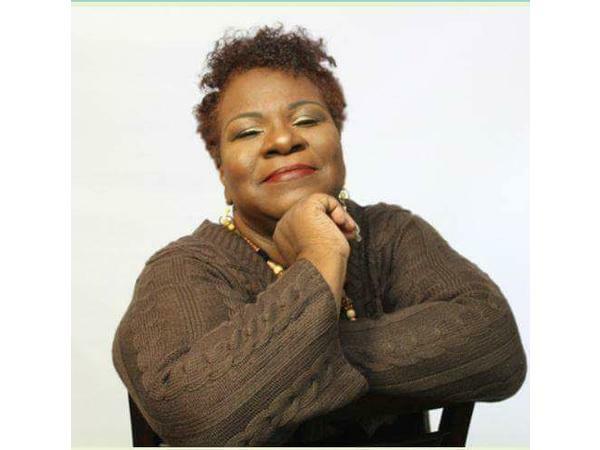 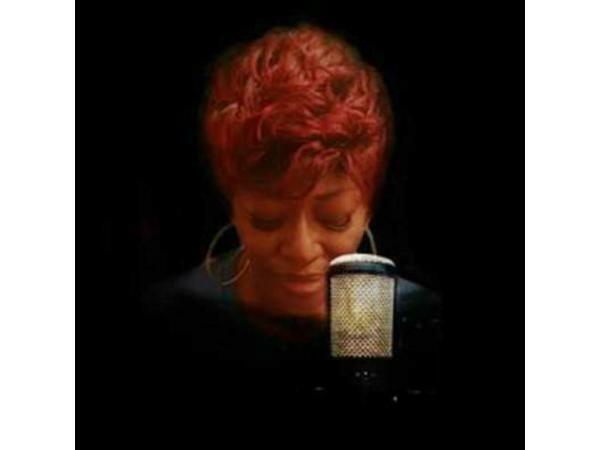 Thasaint creates and produces music for just about any genre with more focus towards Smooth Jazz and Adult Contemporary R&B. 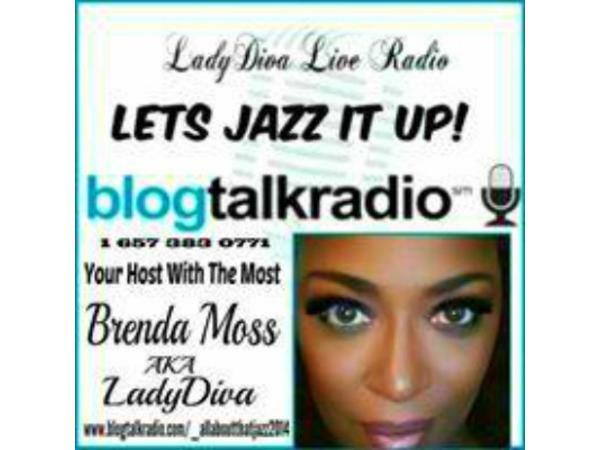 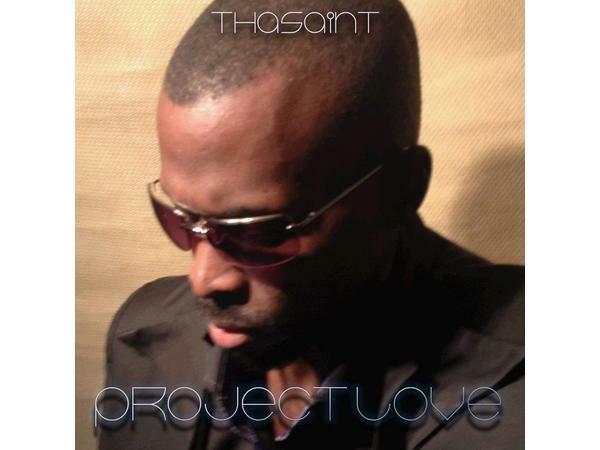 He released his first recording project to the public the end year of 2012 titled "Love Confessions" and have since released 9 CD projects nonstop. 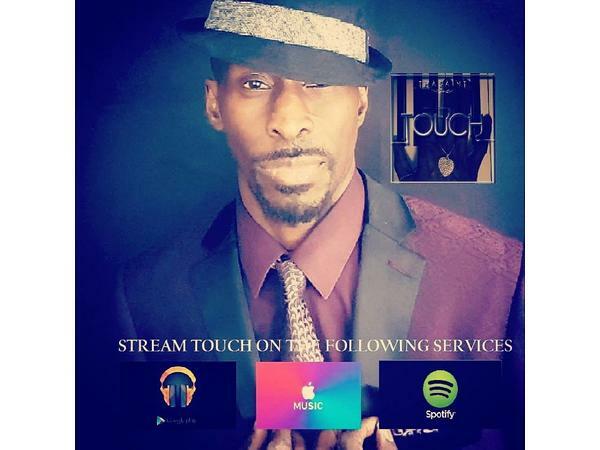 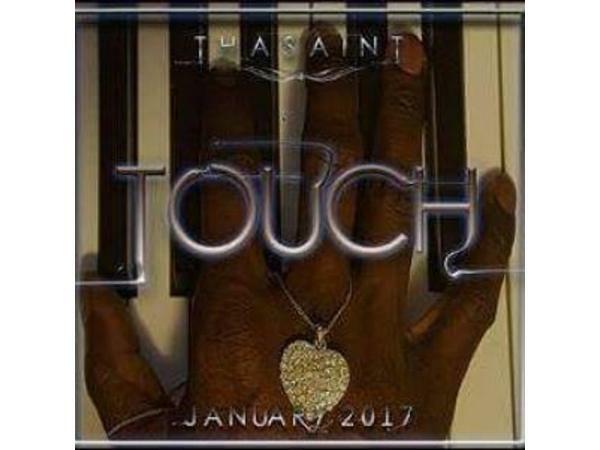 Thasaint’s latest and 8th CD project is titled "TOUCH" released in January 2017. 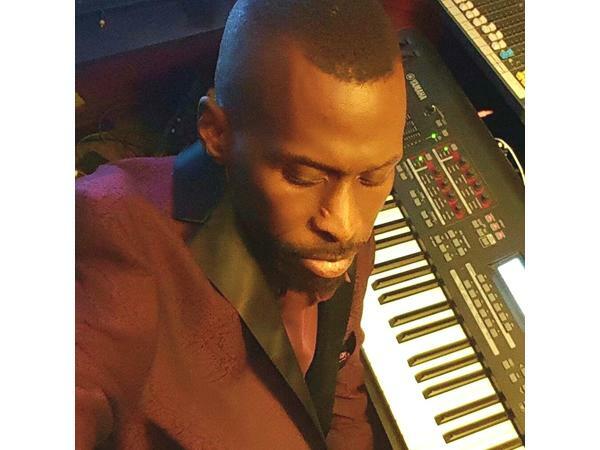 He is now in production for his upcoming “All About Love” Album that will be as masterful as his other music with something everyone can fall in love! 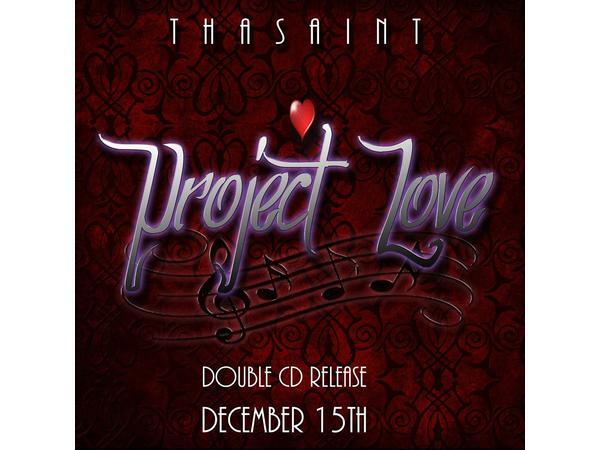 Go to his website, www.johnthasaint.com to hear the teaser!